These days, Harry Potter fans looking for an immersive experience into J.K. Rowling's magical world need only to head to Universal Studios Orlando in Florida to enjoy the Wizarding World of Harry Potter attractions, which now include the newly added Diagon Alley area, joining the previously opened Hogsmeade. But soon Potter fans in Japan will have their own Wizarding World to visit, and this one will feature attractions not included at the Orlando. That includes live owls and the Black Lake! THR says that $444 million went into the Wizarding World of Harry Potter attraction at Universal Studios Japan in Osaka, and that the addition, which unveils this week, is expected to bring in an additional two million admissions a year at the park. 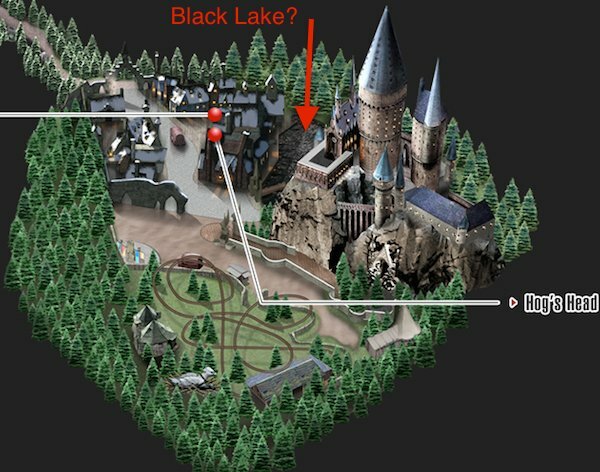 In addition to noting the plan to revitalize Universal Studios Japan with the new Wizarding World of Harry Potter attraction, THR also notes that Japan's version of the Harry Potter themed area will include a "huge recreation of Hogwarts castle" and some new attractions not currently available in the Florida park, including live owls and an attraction called Black Lake. The live owl feature certainly is intriguing. Owls play a crucial role in the Harry Potter series, as they're not only trusted pets for witches and wizards, but also a means of sending letters, as they're both reliable and great navigators. 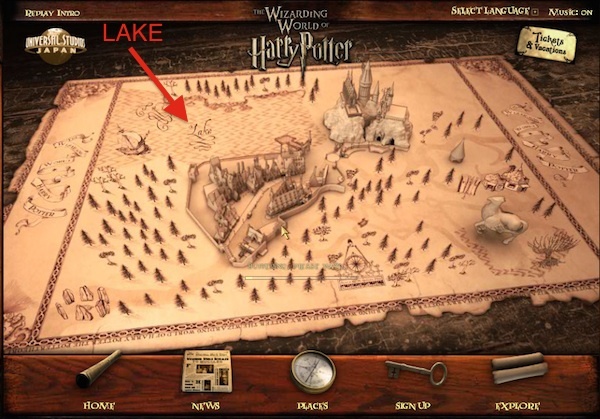 So maybe that's the Black Lake attraction, but what exactly is it? Will it be there for viewing and photo opps, or will it involve a more elaborate set-up like some kind of ride or underwater viewing area? It's lack of inclusion among the list of attractions has us guessing the former, for now. We're also curious about the live owl situation. There is an Owl Post featured on the Universal Studios Japan site, but that appears to be a gift shop where fans can send letters and purchase stamps and owl-related toys and gifts. There's no mention of live owls in that description. With Universal Studios Japan's Wizarding World of Harry Potter opening tomorrow (July 15), we'll hopefully start to see more photos and videos of the attraction popping up online. In the meantime, we do know that it will feature some attractions included in the Orlando location. 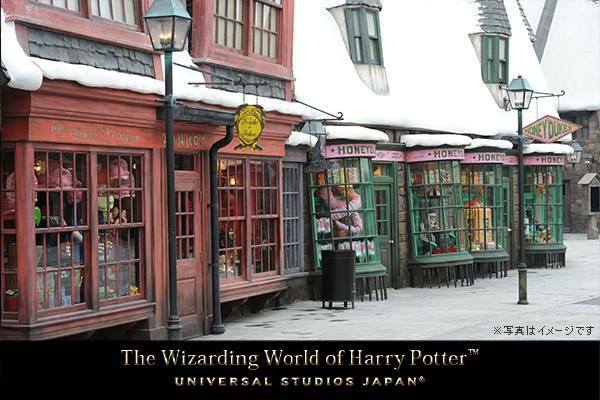 Among the attractions, dining and shops at Japan's Wizarding World of Harry Potter are "Harry Potter and the Forbidden Journey," "Flight of the Hippogriff," "Three Broomsticks," "Hog's Head," Zonko's Joke Shop," Honeydukes" and "Ollivanders."